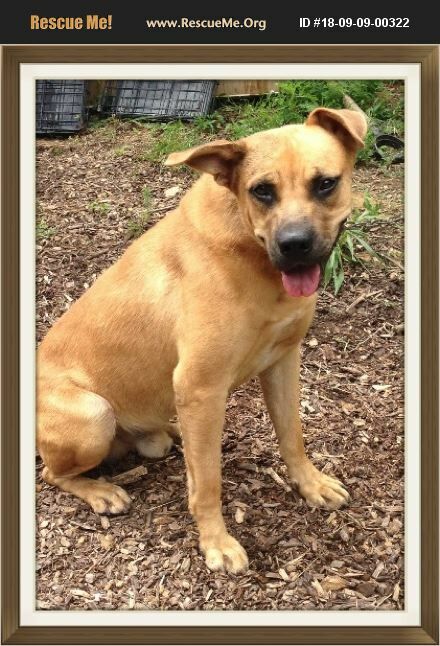 Kentucky Black Mouth Cur Rescue View other Black Mouth Curs for adoption. Hi, I am Tubbs. I have a sad story. My family split up and sent me and my friend to the shelter. My friend got adopted, but I have stayed here at the shelter pinning for the 2-and four-year-old children that I lost. One day, my children and father came to see me. The children cried for me, and begged their daddy to get my friend back. He said he couldn't get her back, since she was adopted, but he would try to get me back with the family. My family left, crying. I sat many days, waiting for them to come back, get more and more depressed. I'm still here. I have an issue with my tail, and had to have it amputated, so I am a cute bobtail dog. I am very sweet, and great with children. Please get me out of here and into a home. Describe my new homelife and ask for an application today. I am not good with cats. My vet fee is $65 for neuter and rabies vaccination.